Child Development Board meets the 2nd Thursday of every month at 6:15pm in the Fellowship Hall at Living Springs Lutheran Church. Parents are always welcome to attend board meetings, but must contact the board president in advance to have items added to the board meeting agenda. If you would like to have an item added to the agenda please contact Preschool Board President Peg Zieche. 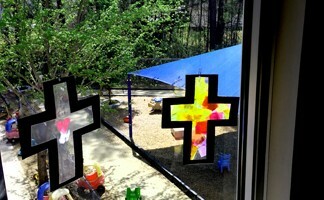 Messages can be left with our preschool staff 803.736.0776.